Many of my clients are highly creative, out-of-the-box visionaries who are passionate about transforming the lives of their clients and impacting the world. Their brand visual needs to stand out from the crowd by offering an emotional experience and a unique aesthetic appeal. The designs on this page represent a selection of my most mind-blowing designs to date, created for some of the most brilliant, unique visionaries I have ever known. Each is a montage of symbology representing the client and their spiritual path, some also include hand drawings by myself. I hope you enjoy them. Website Design for Kalli Halvorson, one of the most unique astrologers I’ve ever known. This design was comissioned by her sister and best friend to posthumusly publish Kalli’s writings and works. Based on a cosmic collage Kalli created to depict her purpose back in 1999 when we shared a Berkeley apartment together, this website design is an interactive testimony to the unique brilliance that was Kalli Rose Halvorson. 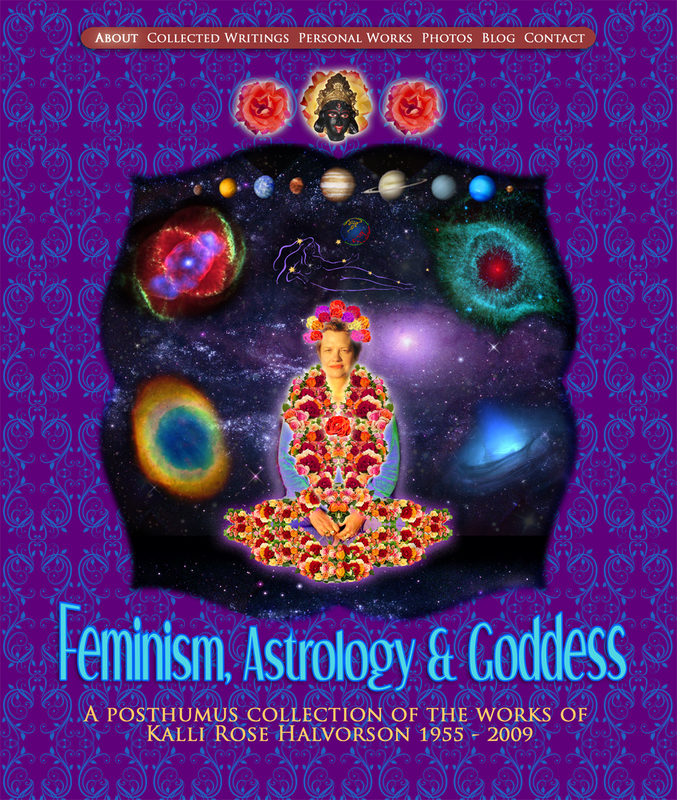 Designed to capture the idea of Law of Attraction, Like Attracts Like using the symbology of butterfly, woman with arms open, sunflower, bee, and universe. By Julia Stege for Magical Marketing promotions. The flower is a vortex from which the miracles you’ve been searching for flow. Blog banner design for Cynthia Shipman by Julia Stege. Logo for Wise Woman, LLC and Tamera Harrell, whos purpose is symbolically represented in the wavy strands of the goddess’ hair. She is holding the apple of knowledge. “Everything in the Universe is Within You. Ask All From Yourself.” Rumi This image combines the peaceful dove, the sun, and the wild cosmos to portray the essence and feeling of enlightenement. Book cover design for my fathers volume 2 of poetry. 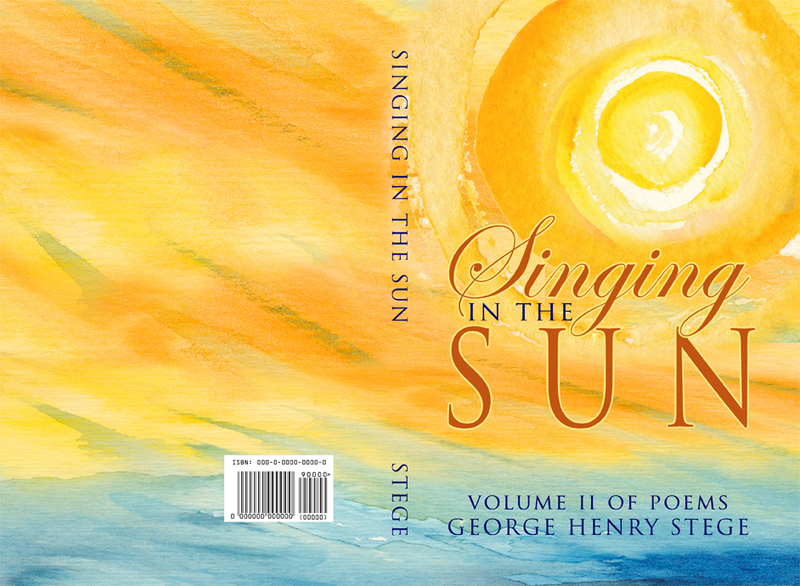 This was to express the spiritual and self-revealing nature of the poetry. Soul Symbol and Logo Designed by Julia Stege for Jeanne Kouhestani and Inward Woman. The symbol represents the cornucopia of resources for the hungering spirit provided on the Inward Woman website. Banner Brand Design for Michelle Peticolas and Secrets of Life and Death, Embracing the Soul’s Dance Between Worlds. Through extactic dance, the universe and the earth are combine in an alcemy of bliss. by Julia Stege in collaboration with Michelle Peticolas for a Wildly Attractive Website. These are ALL beautiful! I can’t possibly choose a favorite one. They actually reflect the beauty in you that shows up as the beauty you see in your clients. They are all great. 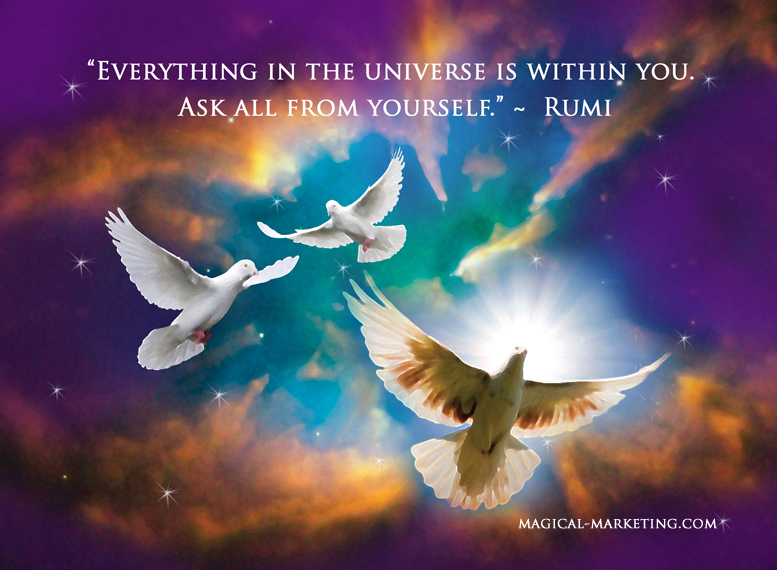 I especially love the holiday card with the Rumi quote – it’s so expansive!